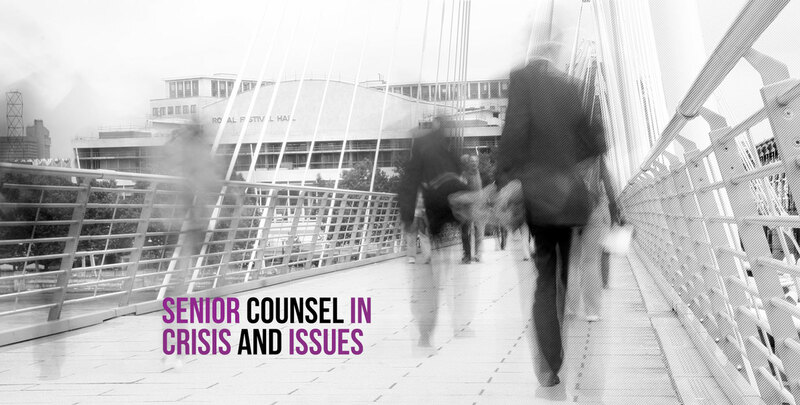 Providing senior, trusted and effective crisis communications and public relations. Reputation Communications is a specialist strategic crisis communications and reputation management PR agency. 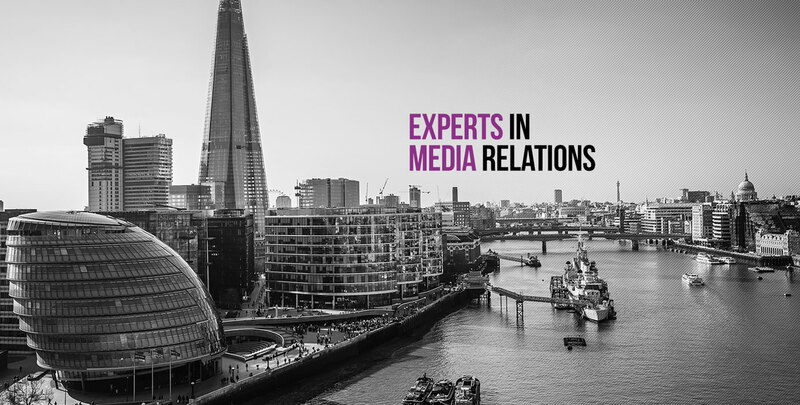 We provide top-tier PR advice to businesses, organisations and individuals, helping them manage their reputational challenges. 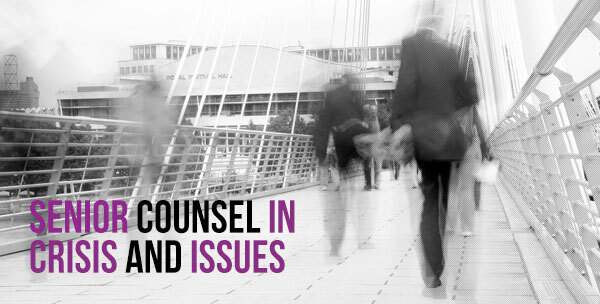 In other words, we offer senior counsel in crisis and issues, trusted advice on reputation and expertise in media relations. 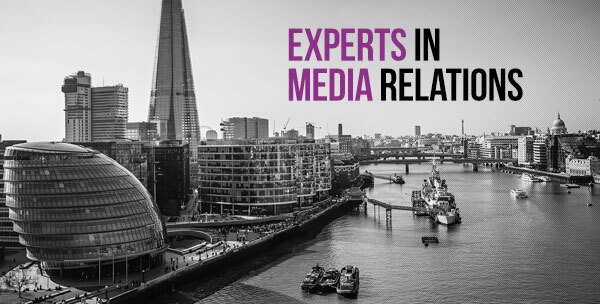 What we do is informed by years working in the media and for some of the world’s biggest brands and blue-chip multi-nationals; Reputation Communications combines in-sight with experience to deliver game-changing advice when you most need it. Operational risks and social issues arise throughout a company’s life-cycle; you cannot simply hope for the best. It’s about preparing for the worst and turning it to your advantage, and this is where our crisis PR team steps in to offer only the best course of action. 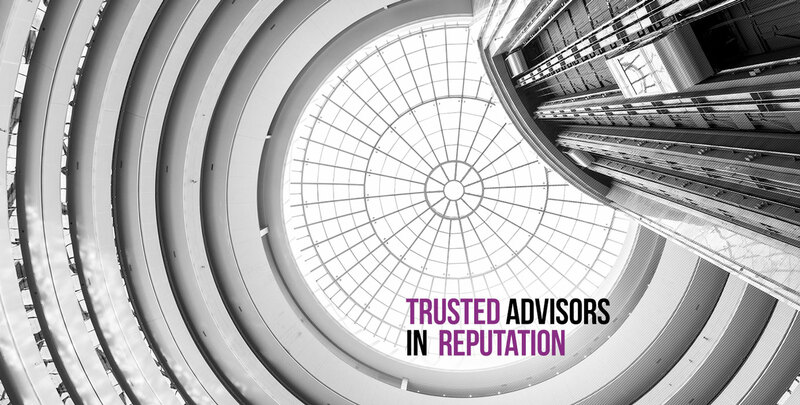 Your reputation is simply too valuable to hand to anyone else, so please feel free to contact us. A chat, or even a little advice, costs nothing. Public Relations is self-descriptive and all-encompassing. 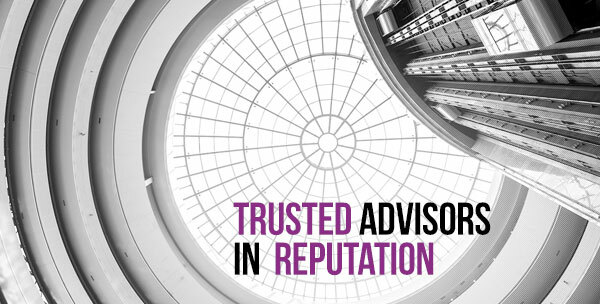 It could relate to your employees, your customers, suppliers, creditors or the public in the wider sense of the term. All of them, and more, are your public and each interaction, whether experiential, behavioural or via communications persuades people to believe certain things about you or your organisation, your cause or campaign and to behave accordingly. Buy this service. Or not. Change that lifestyle. Or not. Vote for him. Or her. Or not. Put like that, PR is indistinguishable from the creation of reputation, creating that trust in your name and your brand to ensure that what you say, and what you do, holds up to scrutiny when challenged in the public domain and prompts the behavioural change you desire.